UT Idea Lab | Kaleidoskoop brought together a record number of participants and strong business ideas! 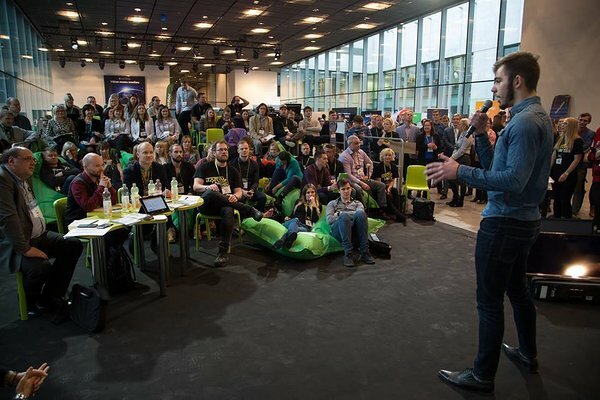 Kaleidoskoop brought together a record number of participants and strong business ideas! 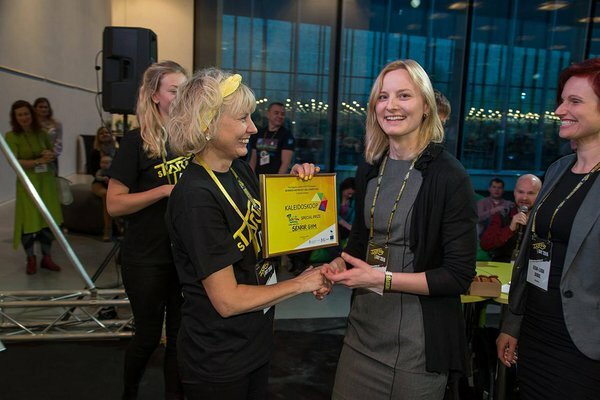 On UT IdeaLab stage at sTARTUp Day business festival on 9th December the finals of Kaleidoskoop business ideas competition took place. The main prizes were given to the student company Festera who produces recycle bins that decompose biodegradable waste using special bacteria, and UT IdeaLab’s STARTER program graduate Triplecase who has developed a practical three-zipper pencilcase. The other finalists don't feel disappointed either - “We have gained so many new experiences, acquaintances and valuable feedback, so that we’re already considering ourselves as winners!” say Eda and Eeva-Liisa, gratuates of the STARTER program. They are definintely planning to continue with their idea, currently being in TOP30 of Ajujaht, the biggest business ideas competition in Estonia. 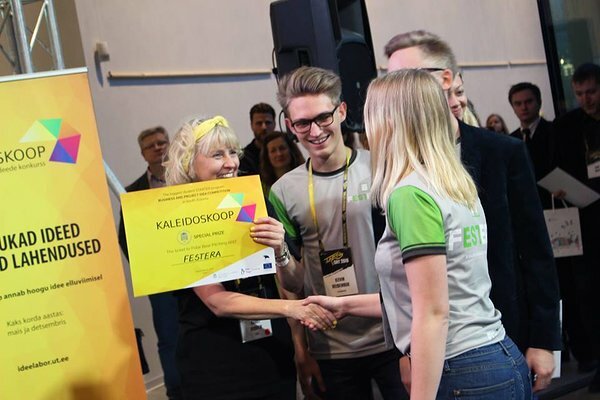 Kaleidoskoop is the biggest youth project and business ideas competition in South-Estonia. This time it took place 7th time, bringing together the record number of participants – in the first round there were 42 teams competing! The judges in the finals were Erik Puura, the University of Tartu Vice Dean for Development; Siim Espenberg, the Chief Specialist in Business Development at the Tartu City Government; Kristian Sägi, a member of the Estonian Business Angels Network Estban; and Harri Tallinn, Manager of the Estonian biggest business idea competition Ajujaht. Event is funded by European Social Fund.